Wow, what a week it’s been! 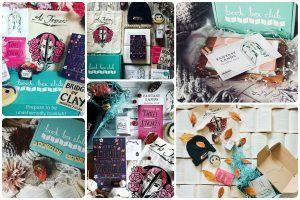 Book Box Club HQ has seen a whirlwind of researching, reading, planning, (boring important paperwork) and most importantly preparing your November boxes to go out in the post! 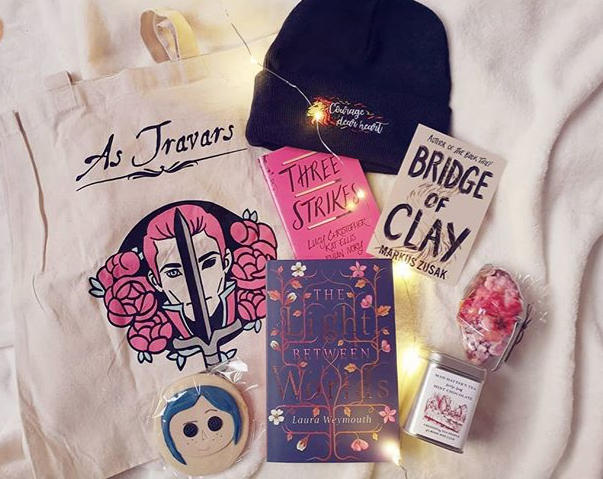 Now though, it’s time to share with you all of the gorgeous goodies that we included in our October box! We were so excited to be able to create a FANTASY LANDS theme because we both have a weakness for a good old-fashioned fantastical adventure story and the the featured read at the centre of this box, is so much more than that! 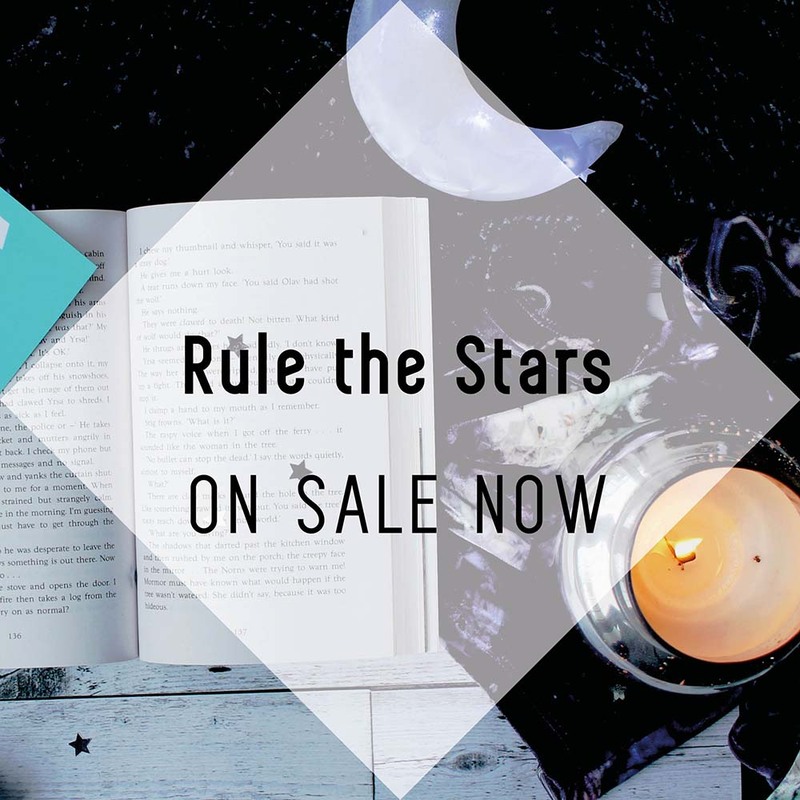 As soon as we heard those magical words “Narnia Vibes” – we were both sold and we knew we had to share this brilliant book with our unashamedly bookish members. So without further ado… bring on the unboxing! Thanks to @_stephloves for this gorgeous unboxing photo! Clubhouse Invite: Escape reality & discover the virtual paradise of the Book Box Club Clubhouse. Chat to the author of our featured read, ask your questions and make new friends. Narnia Beanie by Book Box Club: Be inspired by the ever-courageous Aslan and don this exclusive cosy beanie, perfect for wintery escapades beyond the back of the wardrobe. Thanks to @danysbooks, @thebooknerd90, @hannahreadstoomuch, @alittlebiblio, @steph_hanlon, @kimcarlika for these stunning pics! Thank you to all of our lovely members who took the time to share their unboxing photos this month. 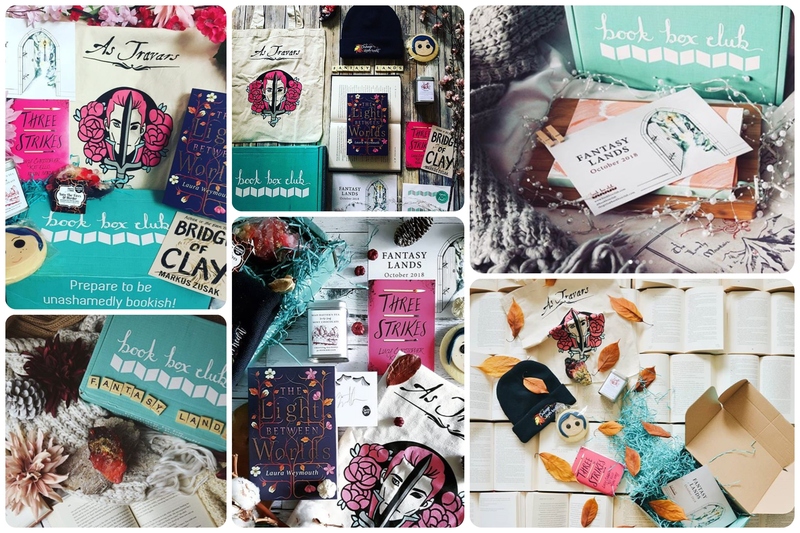 Honestly, we get a kick out of each and every one that we see on social media and it really helps spread the Book Box Club word; you guys are awesome! And of course a HUGE thank you to the amazingly talented team of artists and small businesses who helped us to cram our box with gorgeous goodies and make our FANTASY LANDS theme truly magical! Our December featured read will be a brand new hardback which orbits around a courageous young woman and her crew and takes place on a spaceship hurtling across the galaxy! This book has it all; nail biting action, mystery and swoon-worthy romance! Think One of Is Lying crossed with Agatha Christie… set in space! We will have an exclusive (extremely sparkly) candle made especially for Book Box Club members by Elvenwick Candles alongside a whole host of other goodies inspired by the YA galaxy, but that all book lovers will be sure to adore! December boxes will also contain our Exclusive Book Box Club Illustrated Calendar 2019, which will feature the winners of our illustration competition! (If you’re arty make sure you enter to have your art featured too!). As always, all members will receive a personalised invitation to our members-only online book group, where you get to chat with the author of our featured read! Hooray!